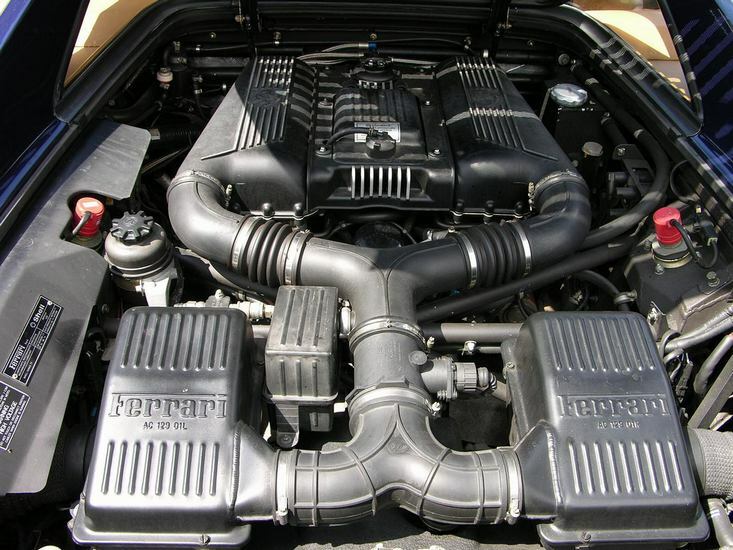 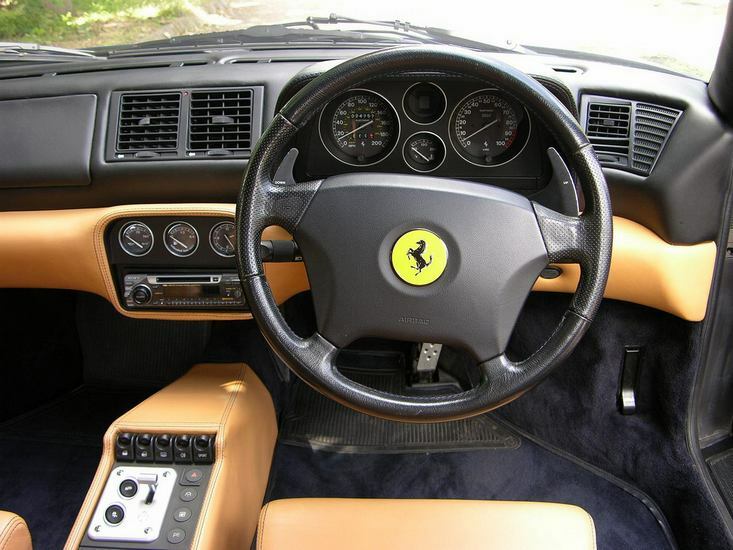 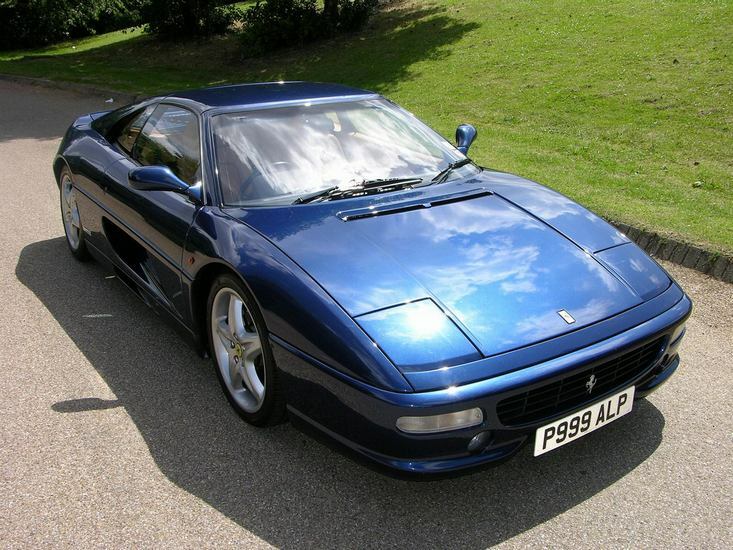 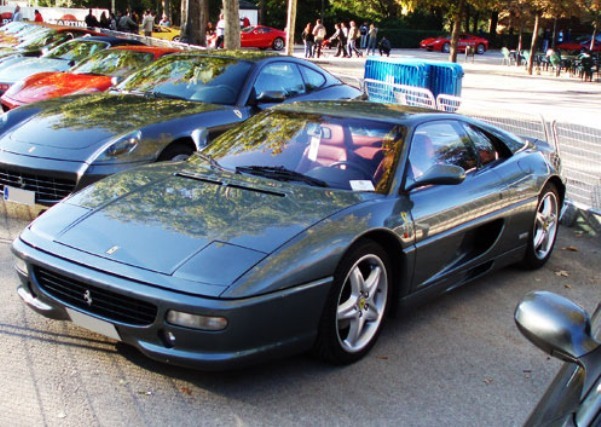 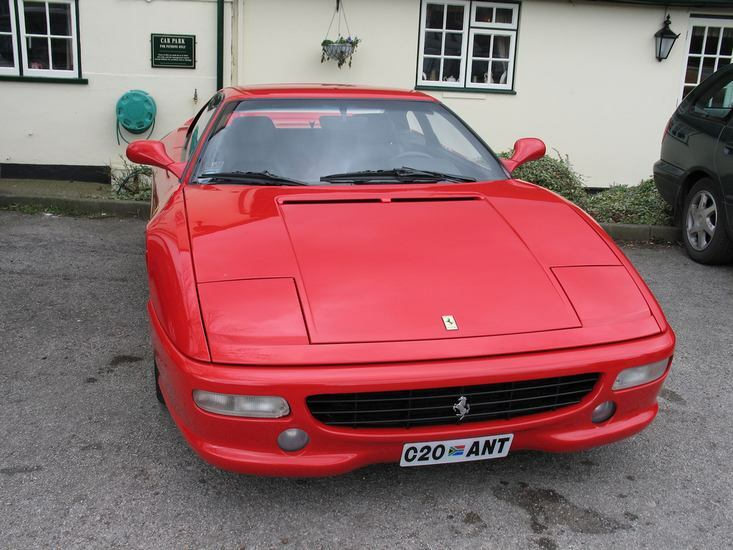 Additional Info: The 1998/99 355 F1 Berlinetta/GTS can also be had with a 6 speed paddle shift semi automatic. 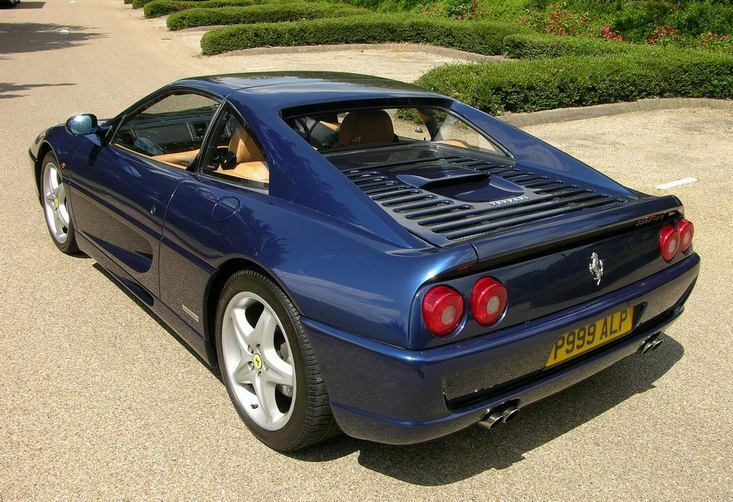 A Targa Top GTS and a convertible (Spider) are also available. 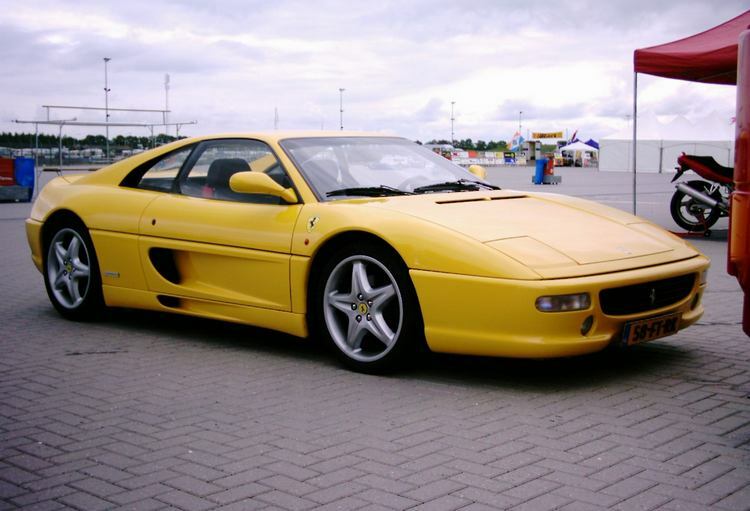 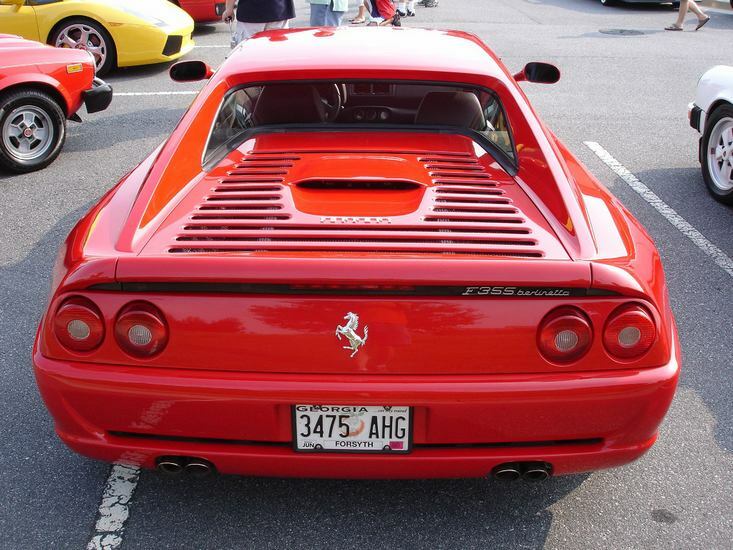 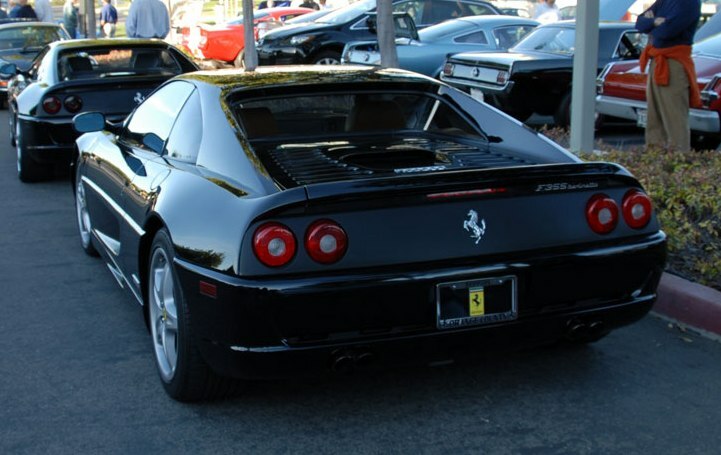 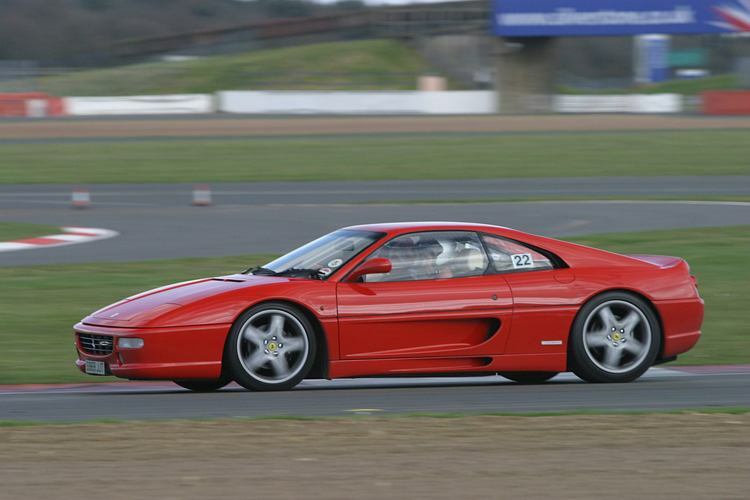 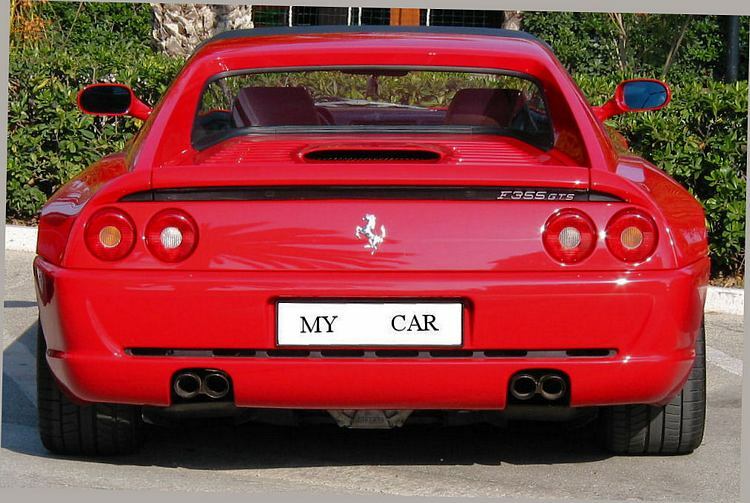 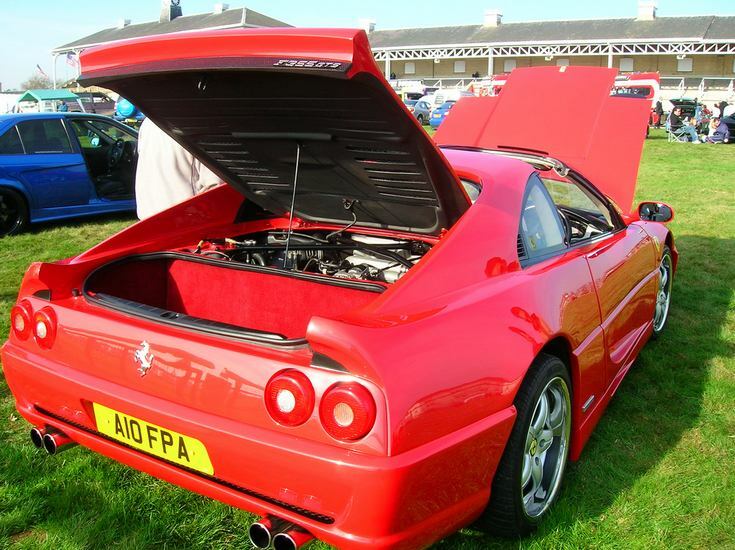 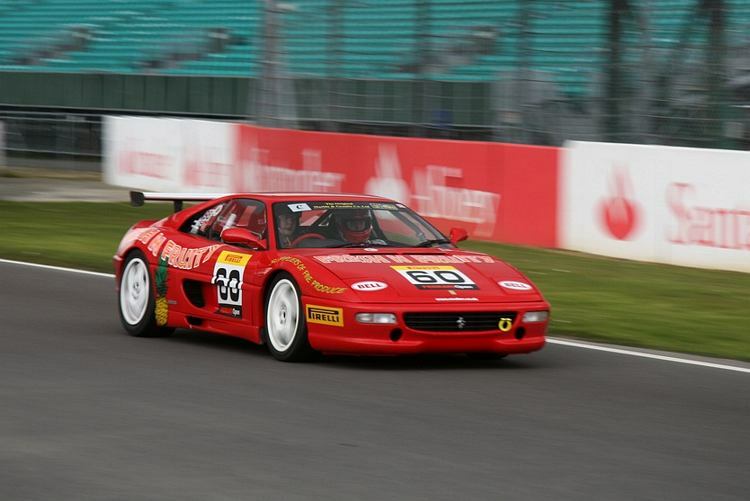 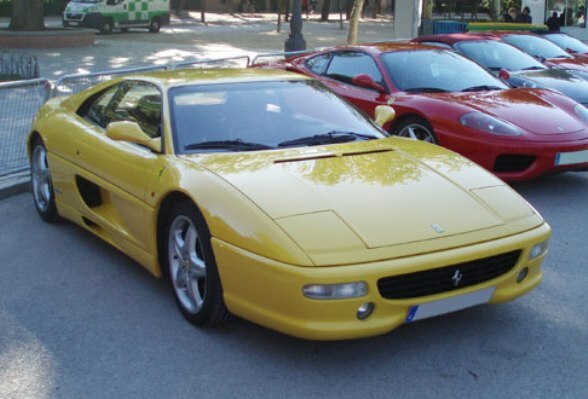 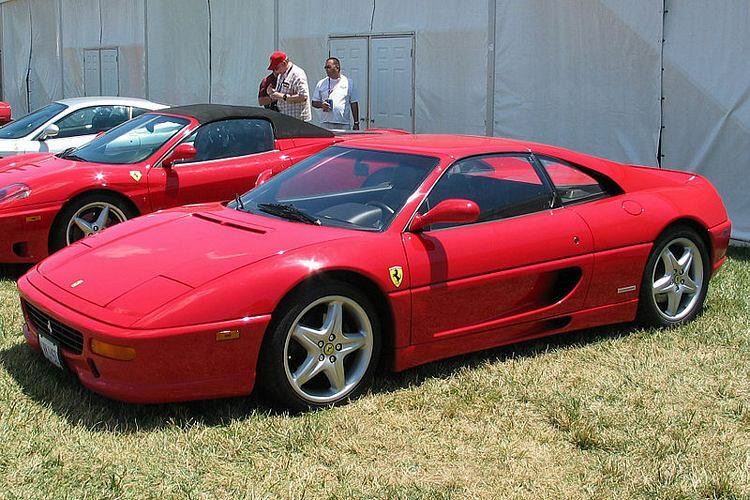 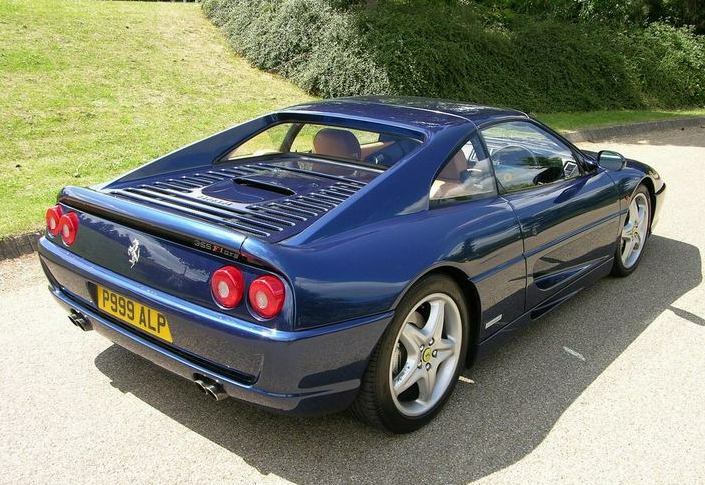 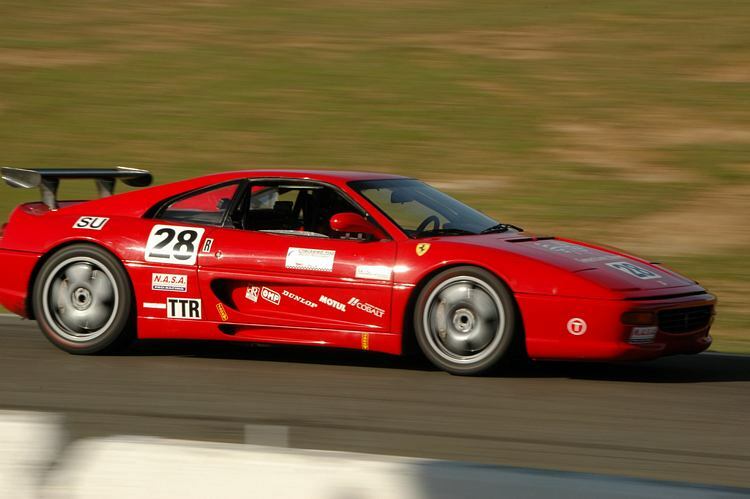 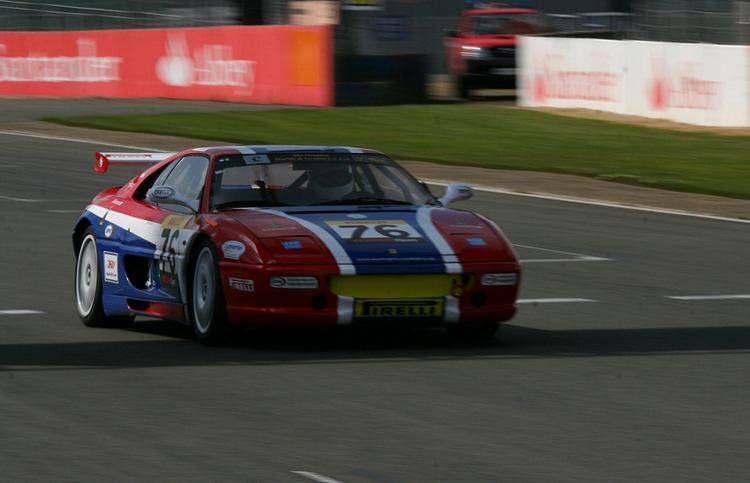 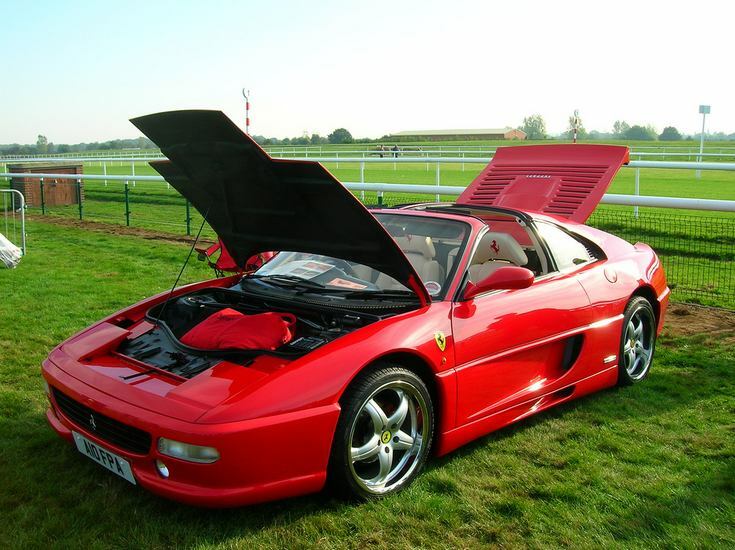 In 1995 a race ready car (racing seats, rear wing and roll cage) was produced for the F355 Challenge. 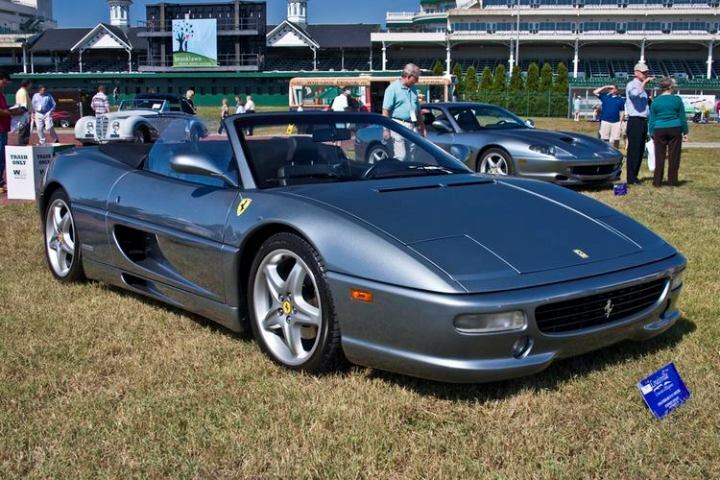 A limited number of 100 1999 spider cars were called ‘Serie Fiorano’ and included a handling package, a remapped fuel chip and were lower than the standard car.